Going further for health. How a personal mission met a professional mantra. 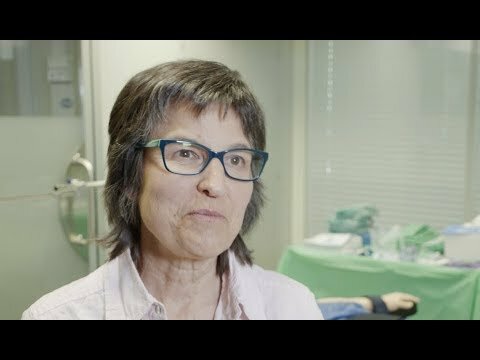 In video two of our three-part “At the HART” series, we would like to introduce you to HARTMANN Medical Trainer Christine Bloch. Dedicated to a career in wound care, Christine knows no (geographic) bounds when going further for health.